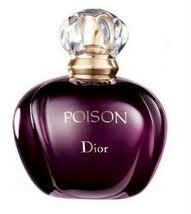 As we move to Christine Dior, my first memory is of the perfume called “Poison”. It was a best seller at my store, with the under 30 crowd. The scent was very sweet, like grape juice to me, I disliked it very much…but it was such a hot seller, even the tester bottles were stolen on us all the time. When he decided to leave school, his father financed an art gallery ( must be nice to have such an understanding father) In 1928, the Great Depression hit France, and the father lost the business, and Christine lost his financial backer ( dad) , and he had to close the gallery, and find a job. 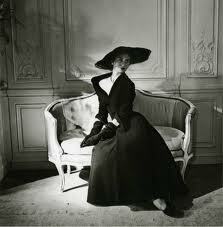 He worked in the fashion house of Robert Piguet. In a interesting side note- Christine‘s sister ,Catherine served as a member of the French Resistance and was captured by the Gestapo, and sent to Ravensbruck concentration camp – later freed by the Allies. 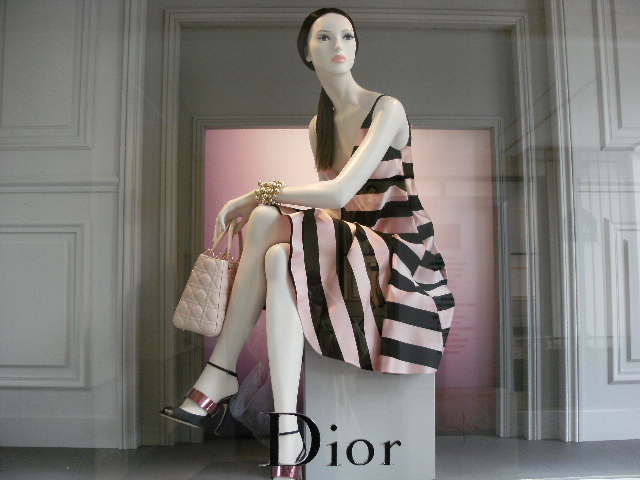 As for Dior’s statement in fashion – a few constant trends seem to be obvious…the very thin waist (pulled in by a statement belt), and lots of fabric…lots of it! 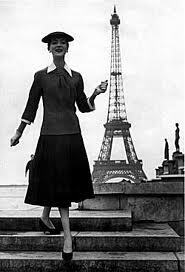 With the likes of Dior and Jean Patou and Jeanne Lavin & Nina Ricci, Paris because the fashion capital with the end of WW2. Dior’s looks are a celebration of the women and their curves. And the hats were big and bold –I like them very much! 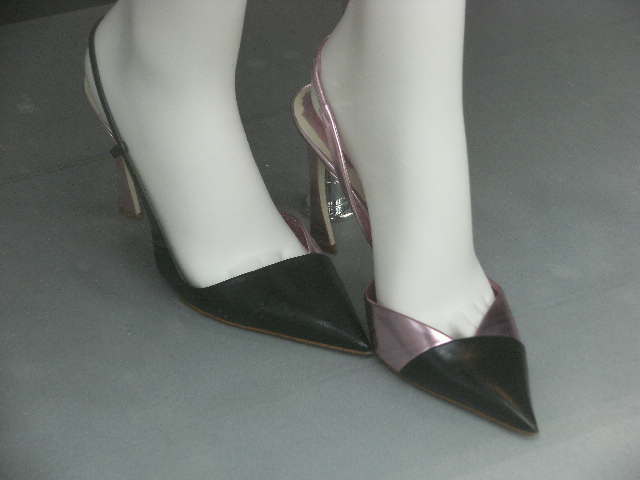 and I can’t forget the shoes ! 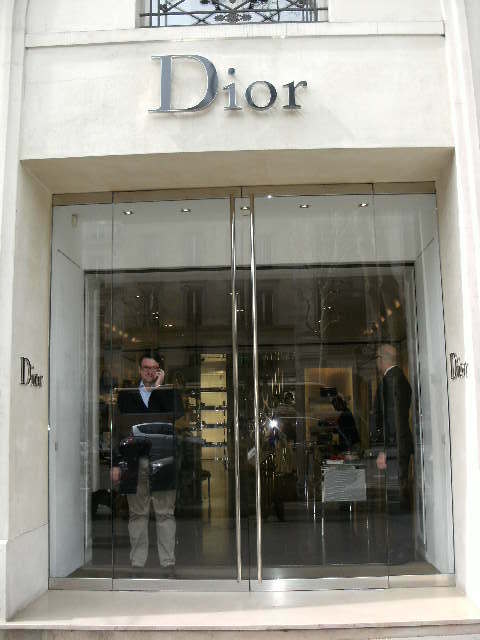 but I also did a Youtube search – and found the new designer for Dior..is trying to save fabric ?? I wonder why ?? does he think another war is coming ? ?